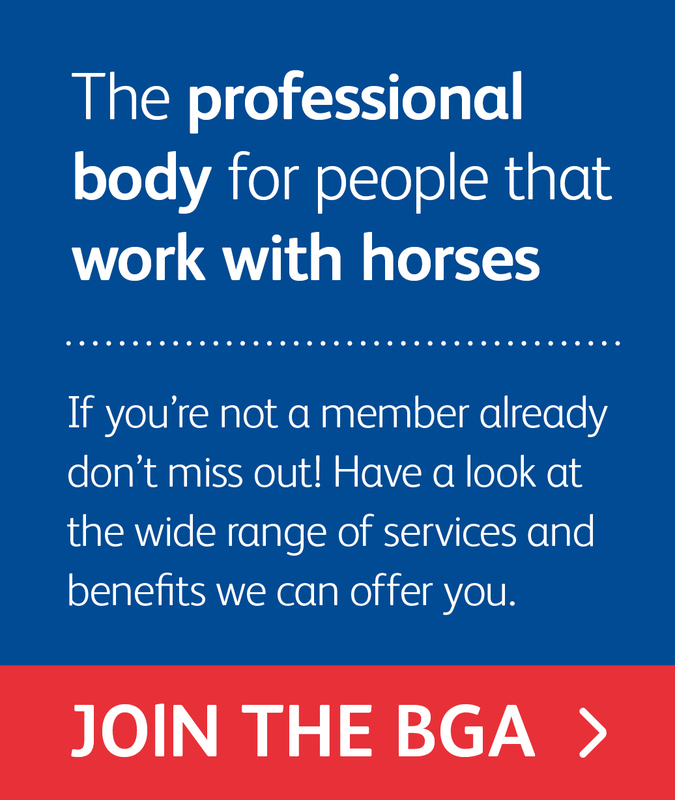 The British Grooms Association (BGA) is run by a voluntary Board of Directors who all bring a wealth of experience and knowledge about their areas of expertise and the equestrian world. 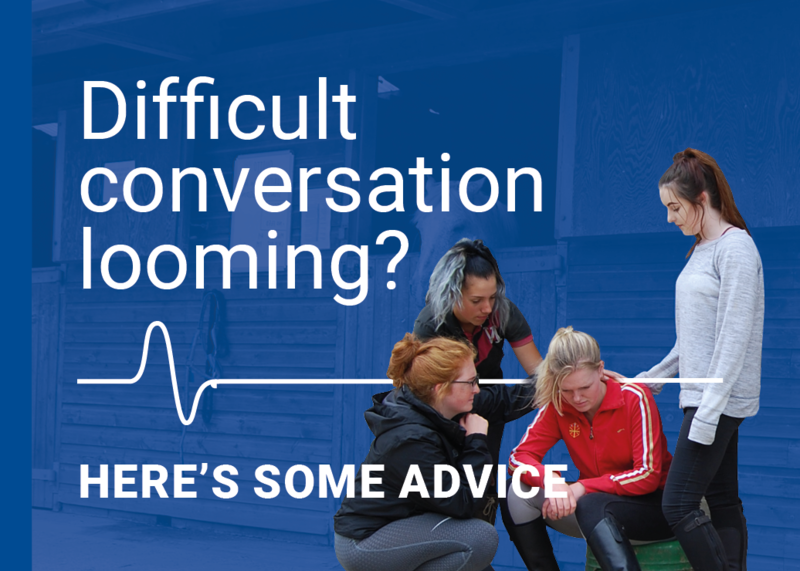 Our Executive Director, Membership Officer and Magazine Editor manage the day to day running of the association and are all ex grooms, so really understand our members and life as a groom. 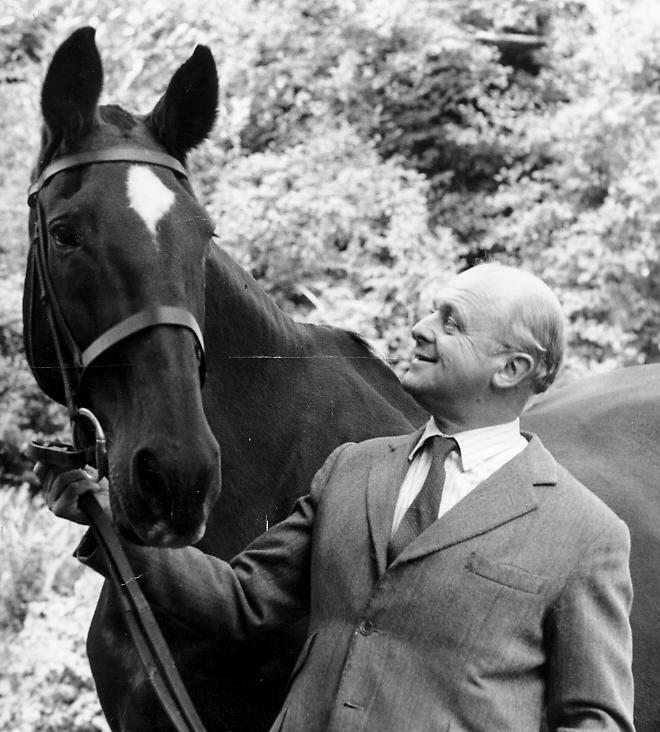 Lucy was an international dressage groom for eight years, representing Team GBR. She is the founder of the BGA & Equestrian Employers Association (EEA) and runs the office and coordinates all developments. She previously worked at the Sport and Recreation Alliance, UK Anti Doping, and at LOCOG (the Organising Committee of London 2012 Olympics). 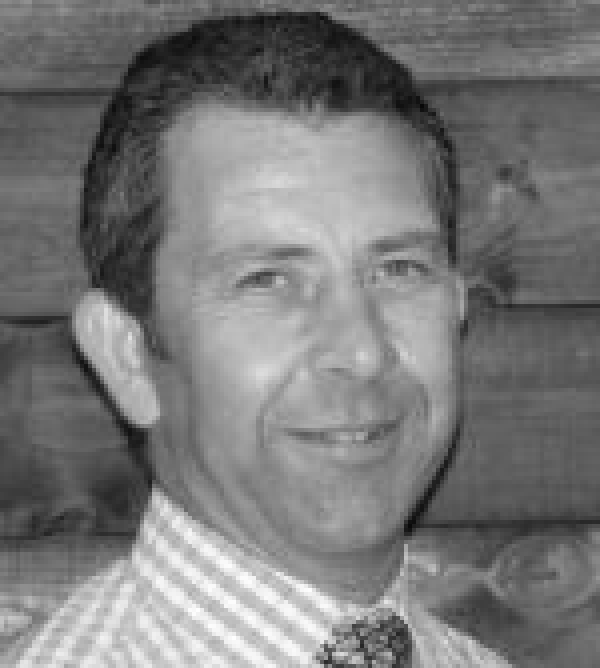 Chris is the founder and Managing Director of Haddon Training - one of the leading equine works based training providers in the country, and the preferred and endorsed choice by the three BEF Olympic disciplines. 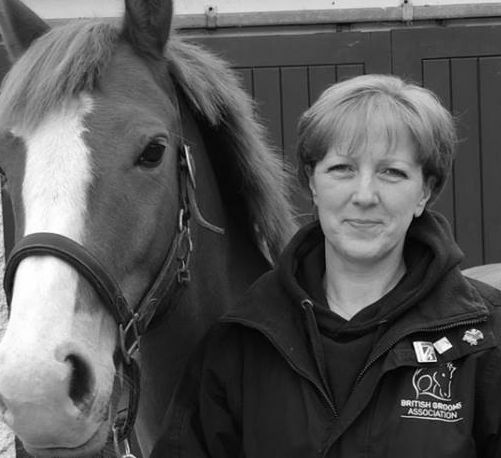 Based in Scotland, but originally from Staffordshire, Liz has worked with horses for many years on a variety of yards, including spending time as a show jumping groom for Geoff Billington. 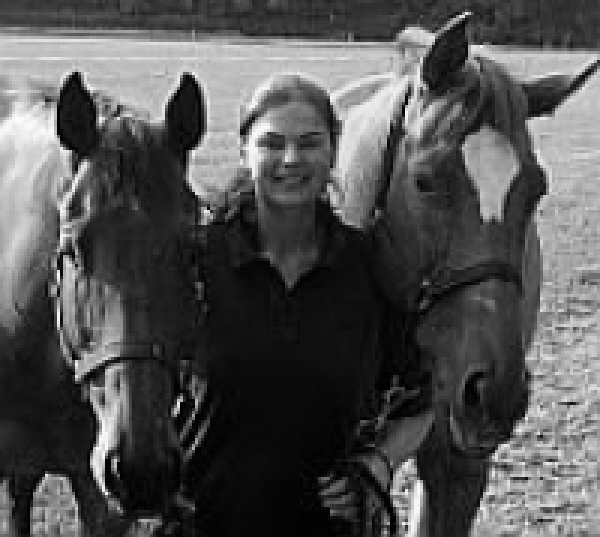 Liz now spends most of her time working for the BGA and teaching at the local Pony Clubs, looking after her two young children, two horses, two dogs and riding out whenever she can! Liz is a founding Non Executive Board Director of the BGA and EEA. 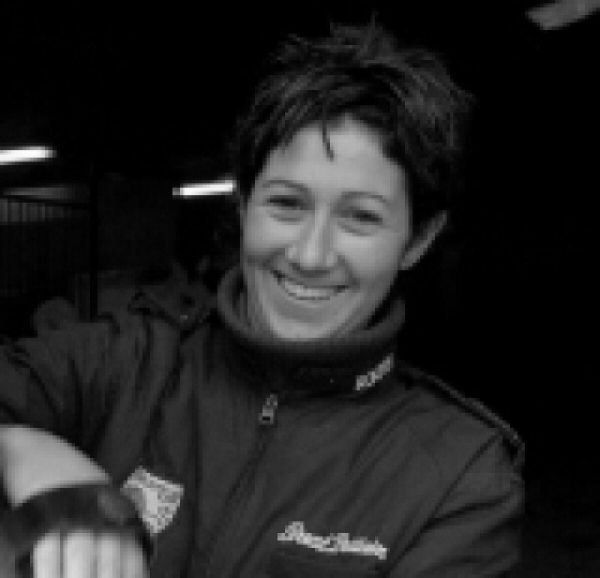 Fi has worked with horses since leaving school in a wide variety of yards including with Lucinda Fredericks and Pippa Funnell as well as in racing, showing and veterinary convalescence. In her role as unofficial groom for her daughter she is staying in touch with the industry. 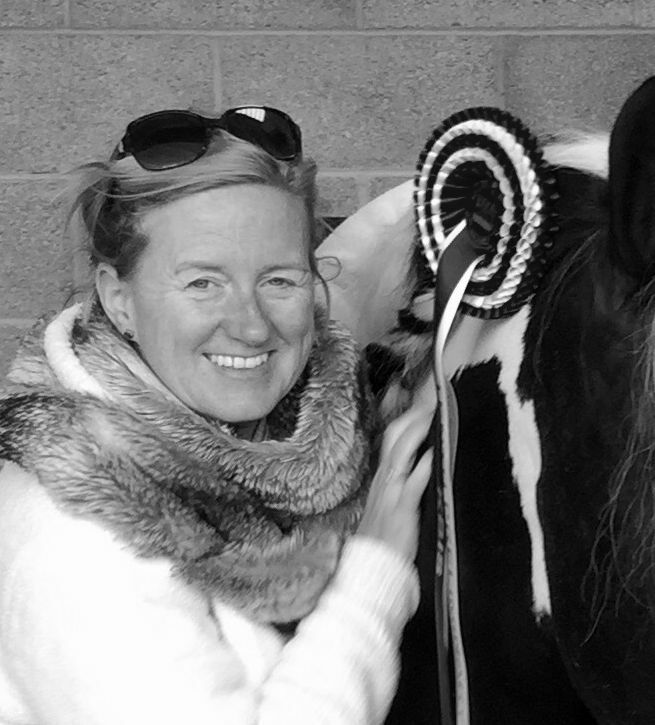 She is delighted to be able to work with the BGA to help increase the profile of grooms. Ben has spent most of his professional life working with membership organisations, helping them develop and grow through well grounded, uncomplicated, digital strategies. Ben runs his own digital strategy and consultancy agency, Chrysalis Digital and has a growing and active family with two young girls, anywhere between 1-3 horses, camels, dogs, bees and mountain bikes and a very lovely, understanding and supportive wife! 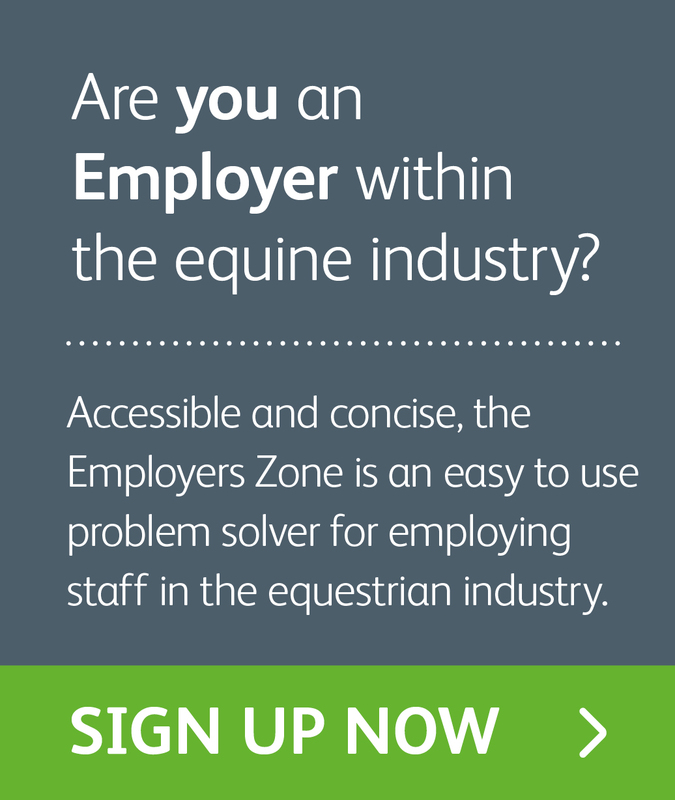 As a dressage enthusiast, with a strong business background, Jo has joined the team to take on the responsibility of the development of the Equestrian Employers Association. Cat is a freelance communications consultant who has spent her career working in education, not-for-profit, cultural, membership and small business sectors. She is an all-round communication professional specialising in media relations, stakeholder engagement, marketing, public affairs, change and internal communications and has worked for several membership organisations to raise their profile. Having started her career as a museum curator, Cat understands the importance of pursuing your dreams but also the importance of being treated fairly and having a strong professional network to support you. 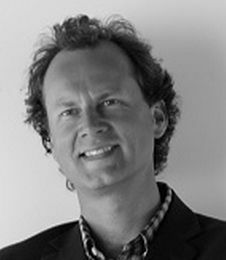 As Chairman of the BGA from 2008-2015, John was a key member of the team. John has now hung up his spurs and is enjoying retirement, but is a loyal supporter and always a friend to our association.